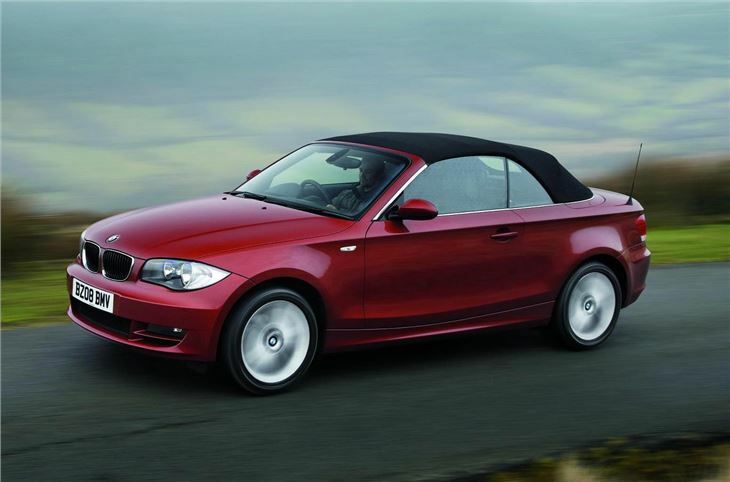 Neat folding lightweight fabric top, high quality interior, impressive handling even with the roof down, great diesel engines. 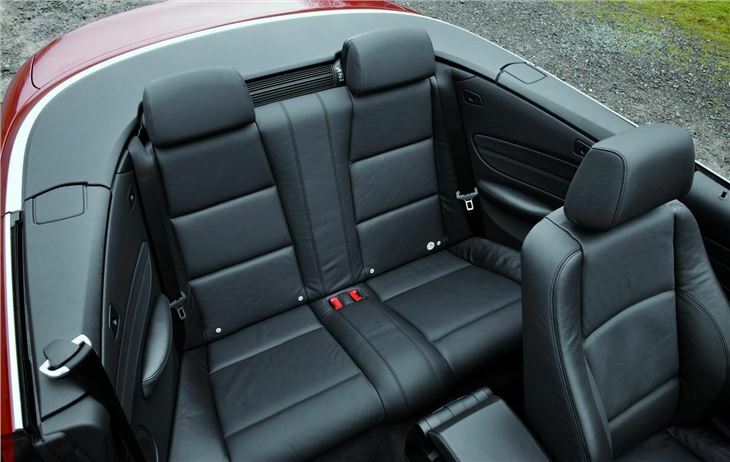 Not the best looking convertible around, limited rear seat room. 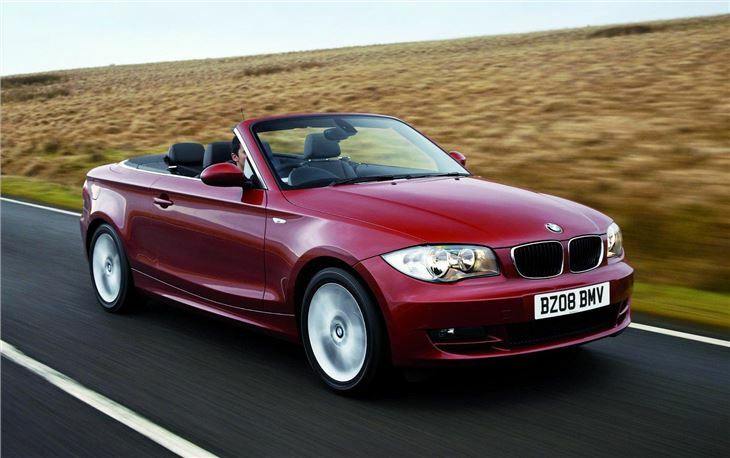 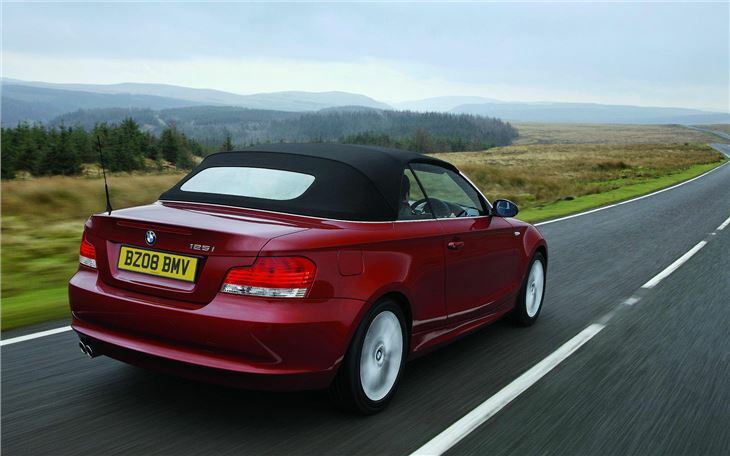 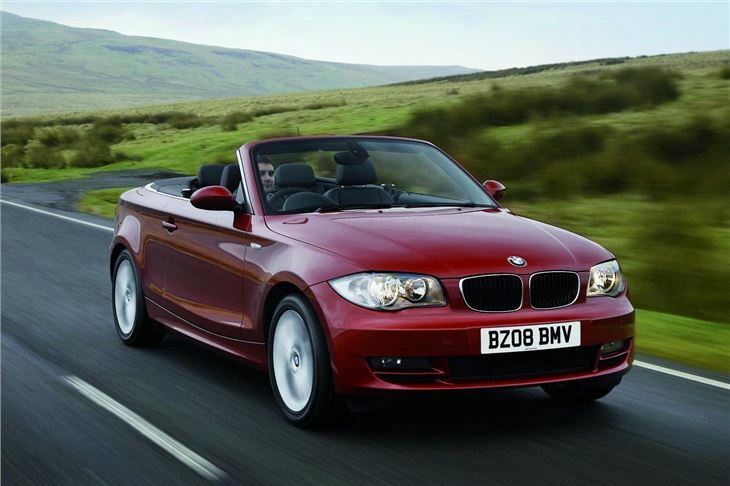 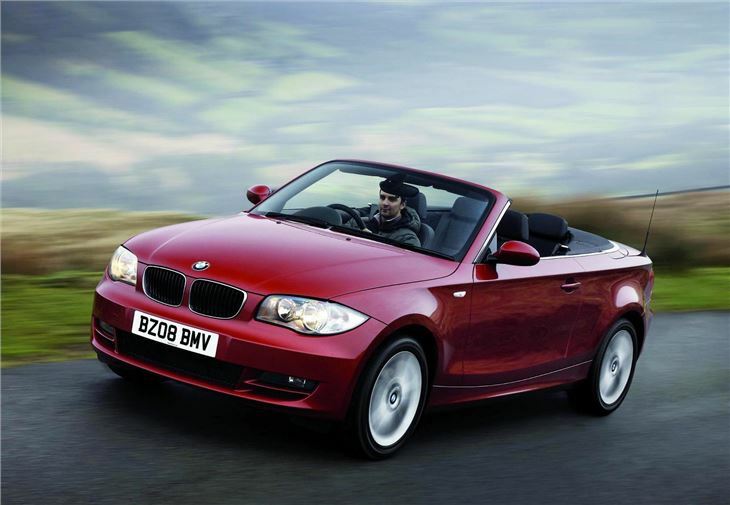 Report of all four ABS sensors of 2010 BMW E83 125i M Sport convertible failing before car reached 30,000 miles. 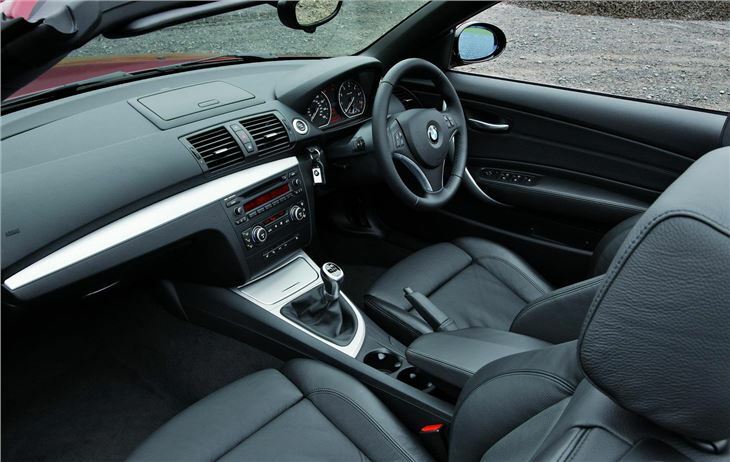 Good to drive but controls are badly laid out and heating is rubbish.